The distributed computing group is headed by Roger Wattenhofer. Please read this short research overview for summary of what we are doing. Please apply for this PhD Position in Distributed Computing (more details). The Communications of the ACM magazine features our work on hiding data in music. The third edition of the book Blockchain Science: Distributed Ledger Technology is available. Some essays and interviews about APIs, rankings, eVoting, AlphaZero, Bitcoin, Blockchain, etc. Manuel Eichelberger is featured on ETH Industry News. Our member Sebastian Brandt passes his PhD exam. Congratulations! 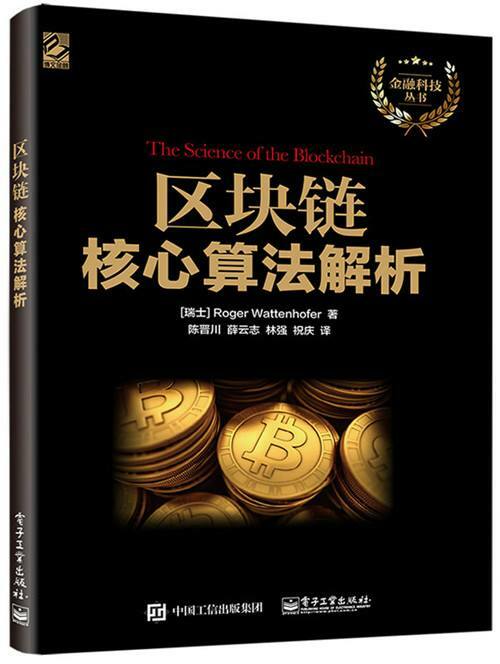 The blockchain book now is available in a Chinese translation. Sebastian Brandt wins the best student paper award for Approximating Small Balanced Vertex Separators in Almost Linear Time at WADS 2017. Congrats! 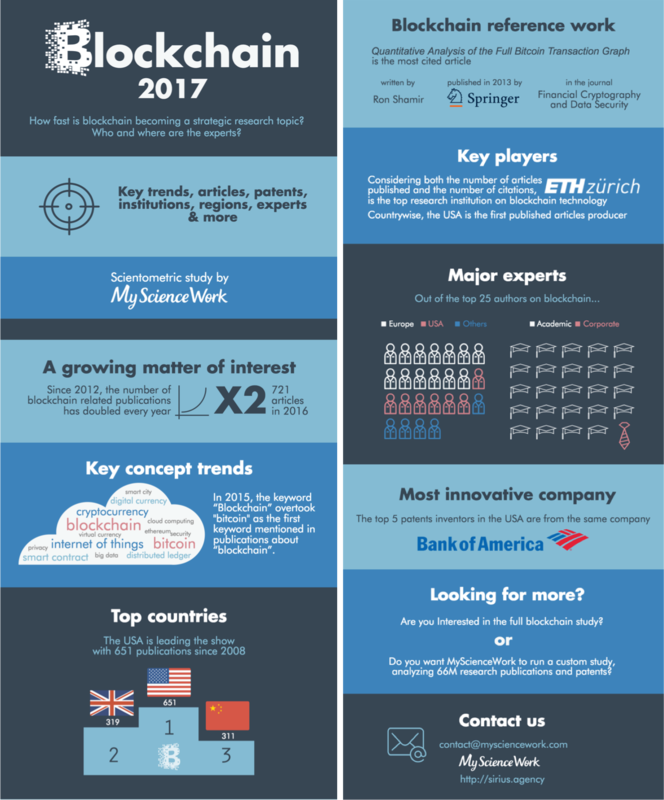 Apparently ETH Zurich is the top research institution regarding blockchain technology. The second edition of the book Distributed Ledger Technology: The Science of the Blockchain is available. Thailand's former premier minister is carrying my book: Enhance! Manuel Stagars' documentary The Blockchain and Us is released. Some conferences we care about: in distributed computing, in networking and systems, in theory, or simply all (all data from conference search tool). © 2019 DISCO, TIK, ETH Zurich | Imprint | Last updated: Fri, 05 Apr 2019 12:18.